Brochure, Pamphlets, Packing Designs, Logo Manuals. Brochure, Pamphlets, Packing Designs, Logo Manuals. Invitations and Greetings, Hoardings, Logos, Calendar. Printing & Media, Home, About Us, Our Clients, Services, Testimonies, Contact Us. 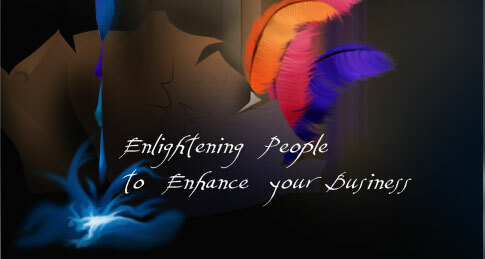 Servides, Website Design & Development, Content Creation. Logo Design, Website Hosting, Print Media, Services. Print Media Materials, Company Business, News Letters. Publications, Business Cards, Presentation Folders. Business & Personal Stationary, High Quality Full Color. Black & White Printing, Digital Media File. Paper Stocks, CMYK Printing, 3D Design, Color Reproduction. Photoes, Photographges Multi Page Brochures, Mail Postcards. Publications, Books, Business Cards, Calendars, Catalogs.